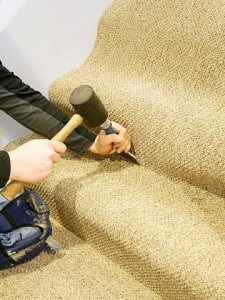 Quick Carpet located in Sterling Heights, Michigan provides service to the entire Metro Detroit Area. We are the store that comes to you. We have the best carpets for the best prices in town.We also offer hardwood, vinyl and laminate flooring. Our prices rival those of our competitors and our goal is to provide the best possible service and beat the box store prices. 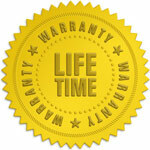 Call us today so we can set up a convenient time to come to you and give you a free in-home price estimate. We will do our best to make it as simple and as convenient as possible for you. 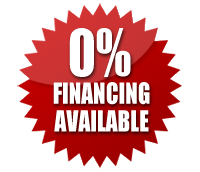 Limited Time Special offers and promotions are currently available in your area on the following services: Carpet, Hardwood Flooring, Laminate Flooring, Vinyl Flooring. Save up to 70% OFF on the Carpet and Flooring. Call us to set up an at home appointment to see for yourself why our focus on customer service gives you the clear advantage in flooring! Next day installation available. Our sale won’t last long. 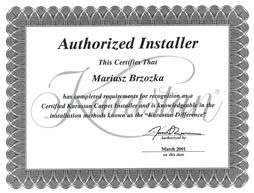 – All Our Installers are all certified. We specialize in: Carpet, Laminate, Vinyl, Hardwood Flooring. 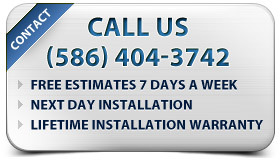 Call Today and Install Tomorrow.